Thanks to Florida Hospital, supporter of the Ormond Beach Farmers’Market! 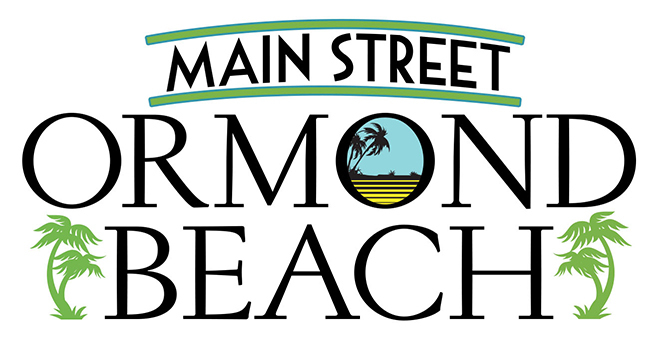 Ormond Beach Farmers’ Market is held every Thursday in Downtown Ormond Beach. We are your home for fresh, locally grown produce and more.